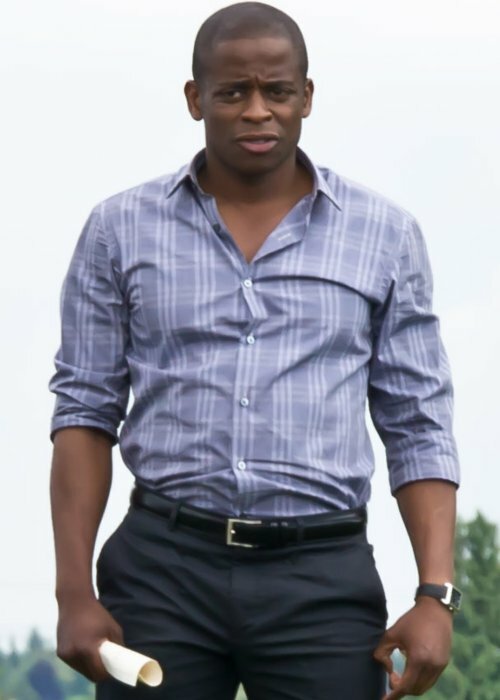 Dulé Hill is an American actor and tap dancer who is known to play Charlie Young on The West Wing (1999-2006) and Burton Guster on Psych (2006-2014). 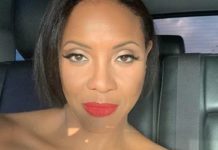 He had a cameo role in the movies including The Guardian (2006), Holes (2003), She’s All That (1999), and a reprising role in the TV series named Ballers. He has a huge social media fan base with more than 300k followers on Instagram and more than 500k followers on Twitter. Hill went to Marie Wildey School of Dance in East Orange, New Jersey and completed his education from Sayreville War Memorial High School, in Sayreville, New Jersey in 1993. He later attended Seton Hall University to study business finance before joining William Esper Studio for acting. Nicole Lyn (2004-2012) – Hill got married to Canadian actress Nicole Lyn on July 10, 2004. In 2012, the duo filed a divorce petition and got separated after an 8 year-long marriage. 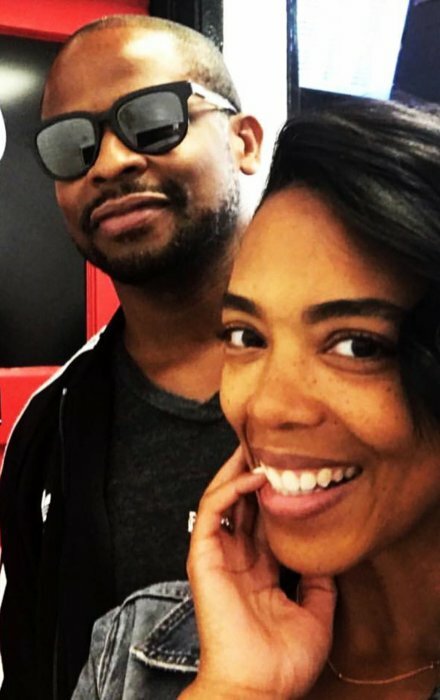 Jazmyn Simon (2015-Present) – Dule Hill and American actress Jazmyn Simon started dating each other in 2015. After dating for nearly 2 years, the couple soon exchanged rings in 2017. The couple tied the knot on April 21, 2018. In January 2019, Hill and Simon were expecting their first child together. He also has a daughter named Kennedy. 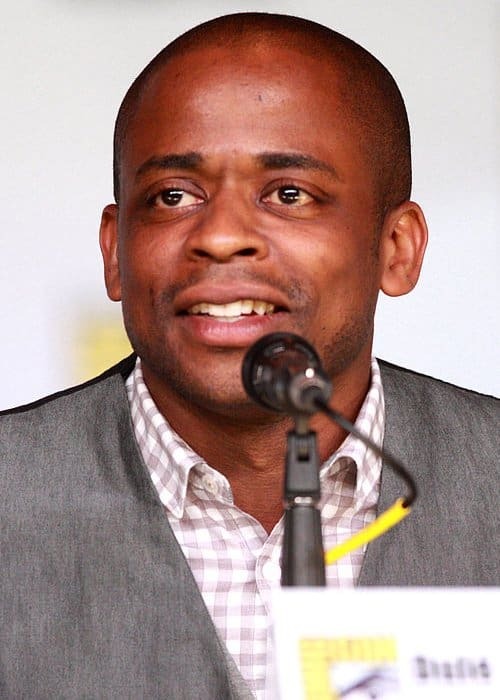 Dulé Hill is of African-Jamaican descent. Dule Hill appeared in a TV commercial for Alltel cell phone service in 2007. In 2009, he has appeared in a TV commercial for DirecTV. Hill has also done endorsement work for Kellogg’s Corn Pops in the past. 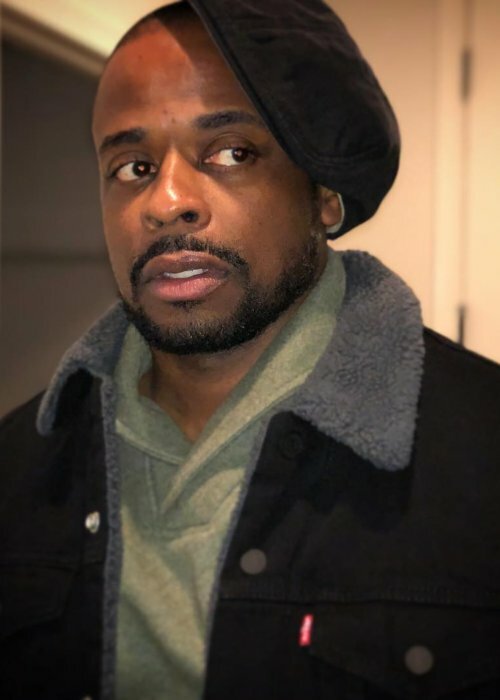 Dule Hill made his feature film debut in the 1988 adventure-action family film The River Pirates as Robert E. Lee. Hill made his first TV show appearance in 1989 on The More You Know. He was brought up in Sayreville, New Jersey, United States. Dulé is a good friend of Freddie Prinze Jr. He considers Martin Sheen as his best friend and his trainer. Hill is a surrogate son of his acting mentor, Martin Sheen. He loves to play soccer and hadn’t played soccer since his high school days. Hill loves to do tap dancing, bowling, paintball, and Monopoly.